Posted in News, Radar, Research News on October 17, 2018 by Emily Summars. 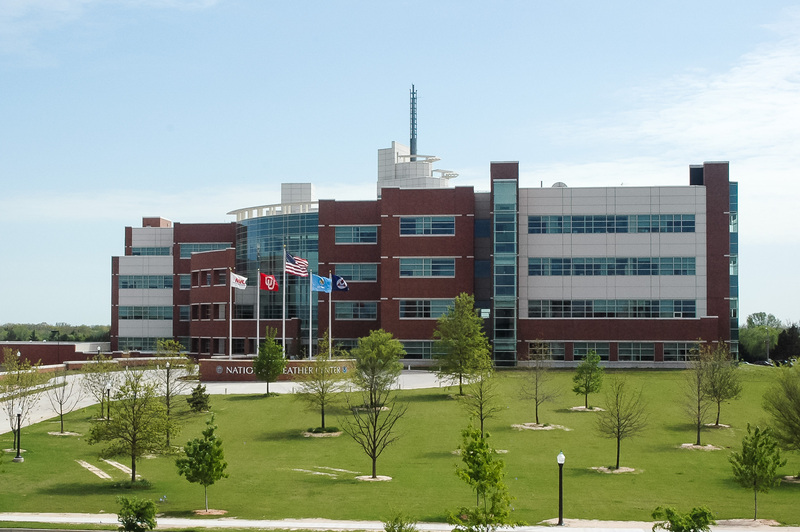 Radar research at the NOAA National Severe Storms Laboratory has taken another step forward. The Advanced Technology Demonstrator is installed at the National Weather Radar Testbed facility and will become fully operational in 2019. The Advanced Technology Demonstrator, or ATD, is the first full-scale, S-band, dual-polarization phased array radar built from the ground up and designed specifically for use as a weather radar. A phased array radar is able to steer the radar beam electronically left-to-right and up-and-down while the antenna remains stationary. The ATD has a flat, or planar, antenna comprised of 76 panels with 4,864 radiating elements. 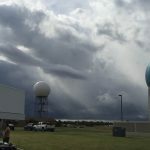 In addition, the ATD features dual polarization technology developed at NSSL and recently added to WSR-88D radars, also known as NEXRAD, throughout the country. 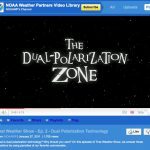 The ATD is adding dual polarization technology to phased array technology, combining the benefits of both. 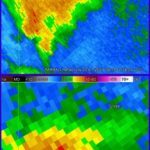 The new radar will feature dual-polarization’s ability to show the size and shape of precipitation, and the phased array’s faster updates. The radar will be used for meteorological studies and to help researchers evaluate polarimetric performance of a planar phased array radar.